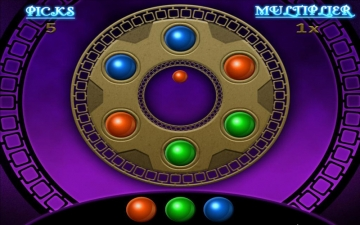 Reel Deal Casino Valley of the Kings | Mac App Storeのアプリ検索・ランキング BuzzMac! 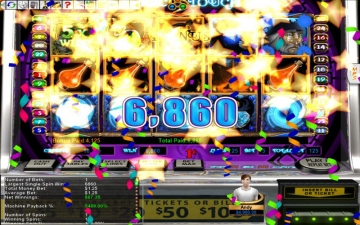 Reel Deal Casino Valley of the Kings is the latest instalment of the award winning series! Embark on an exciting adventure into an Egyptian land where you will enjoy over 40 authentic casino table games, including Shuffle MasterTM favorites, blackjack, poker, craps, racebook, sportsbook, and many more. With an all new Prize Vault, Achievement System, and 10 new slots featuring unprecedented levels of bonus rounds. The fun, quite literally, is limitless! 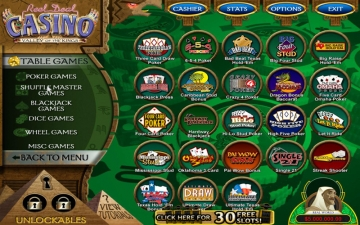 You’ll have Vegas at your fingertips without ever wagering any real money! Use the rolls to progress around the pyramid board game to earn cash, prizes, and unlock new slot machines! 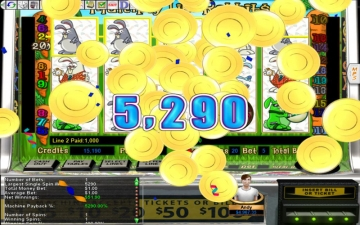 An addictive Achievement System with goals to achieve for each slot and table game. 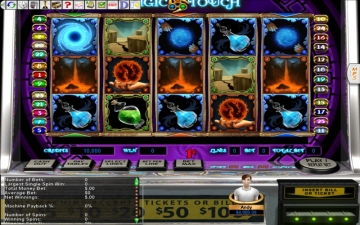 Egyptian-themed slot machines, environments, and avatars are a player favorite.